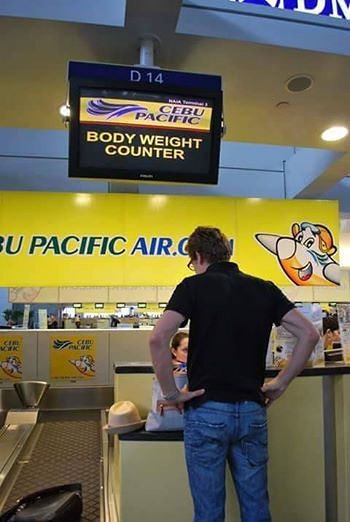 A radio show posed an important question: Do passengers weighing over 60 kg pay for excess after passing the Cebu Pacific body weight counter? 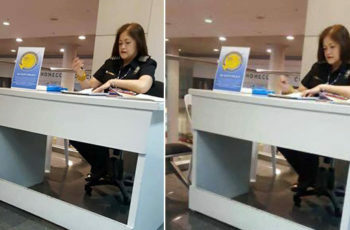 Luckily, a netizen named Doneza Maguale Quinco has flown a lot of times under Cebu Pacific to be able to explain the situation. Quinco clarified that the body weight counter is for “turbo-prop ATR” planes, small planes usually used when it’s a close travel by air. 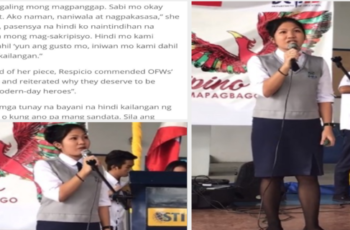 She said she experienced riding an ATR plane from Cagayan de Oro to Cebu, and from Manila to Mindoro. Quinco says that when it comes to a small airplane, every kilo costs so much, hence the body counter. 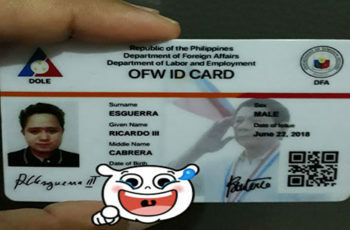 Another netizen named Emmanuel Agcopra said the excess body weight is free of charge. Cebu Pacific also released a statement regarding ATRs that are bound for Caticlan (Boracay), Naga, Busuanga (Coron), and Camiguin. They said the use of the body weight counter is in compliance of weight and balance limitations in select airports. 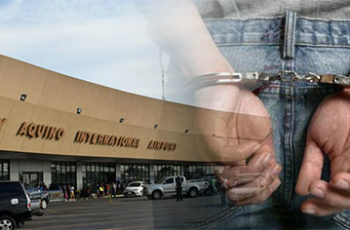 Furthermore, a passenger is allowed one carry-on or cabin baggage with a maximum weight of 7kg.